If you’ve been holding back from purchasing an Amazon Echo then today’s your cue to go ahead and grab one as a refurbished model is down to just $65. Though some might completely bypass a refurbished product for several reasons but it serves as a very viable alternative to a brand new one when it comes to pricing. Today, Amazon is selling the first-generation Echo speaker for a wonderful price of $65 and it’s refurbished by the retail giant itself which means that it has been brought up to spec of a brand new unit and every problem (if there was any) has been thoroughly dealt with. 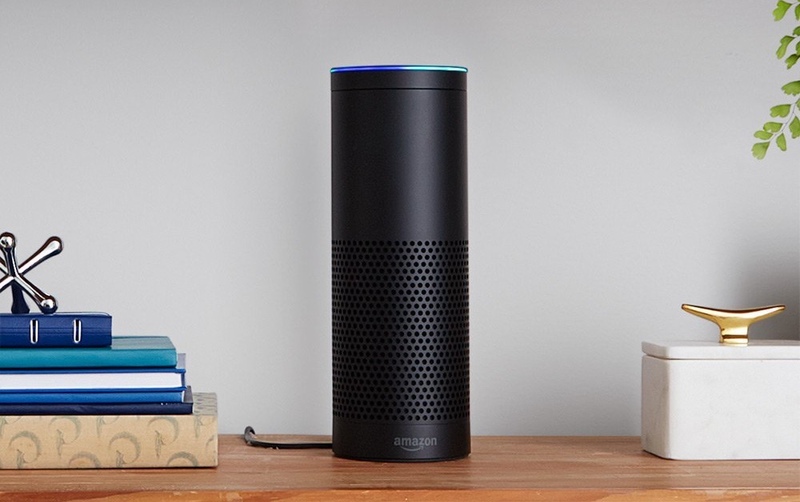 The Amazon Echo’s major selling point is the Alexa smart assistant. It’s extremely capable and can tie in with a lot of things to make your smart home function in the best way possible. You can ask it stuff like weather, control lights, or even summon on Uber if you’re all about the voice-controlled lifestyle. Apart from all that, the Amazon Echo is a decent-enough Bluetooth speaker as well. But keep one thing in mind: the Amazon Echo needs to be constantly connected to a power source in order to work. It’s not portable and does not feature a built-in battery. If you are interested in picking one up, simply head over to the link below.